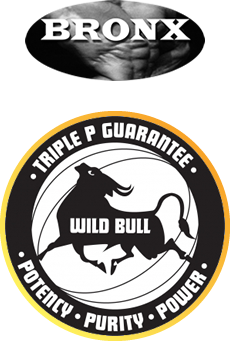 Another pure, fast acting Wild Bull product. L-Tyrosine is suitable for bodybuilders and other athletes who want to maintain mental focus during intense workouts without increasing stress levels. This outcome is due to L-Tyrosine’s important function in the production of catecholemines such as dopamine, epinephrine (adrenaline) and norepinephrine. These chemical messengers are involved in brain functions such as mental alertness and stress response. L-Tyrosine is also a useful alternative for those with caffeine sensitivity. Daily recommended dose is 400 mg - 1/4 of a metric teaspoon. 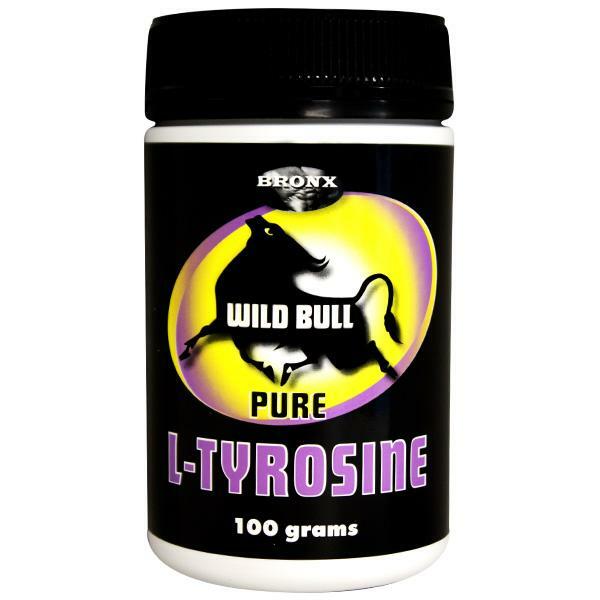 Bronx Wild Bull Pure L-Tyrosine contains no fillers, artificial flavours or sweeteners, no caffeine, no added yeast, soy, dairy or gluten, JUST PURE WILD BULL.